Dentistry is a complex field consisting of many career options, oral health-related topics, and specialties. 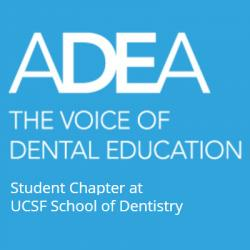 Unfortunately, many pre-dental students are unaware of the breadth of the field, what it entails, and the options they have, while other undergraduate students do not have the resources to learn more about or consider the field at all. The goal of this project is to assess whether actively reaching out to pre-dental/pre-health students in their own communities and providing information on a broad range of topics within the dental field will encourage them to consider a career in dentistry, dental research, or dental academia. It will evaluate matriculating students’ preparedness and the need for structured informational programs and resources, potentially impacting future pipeline programs and recruitment.